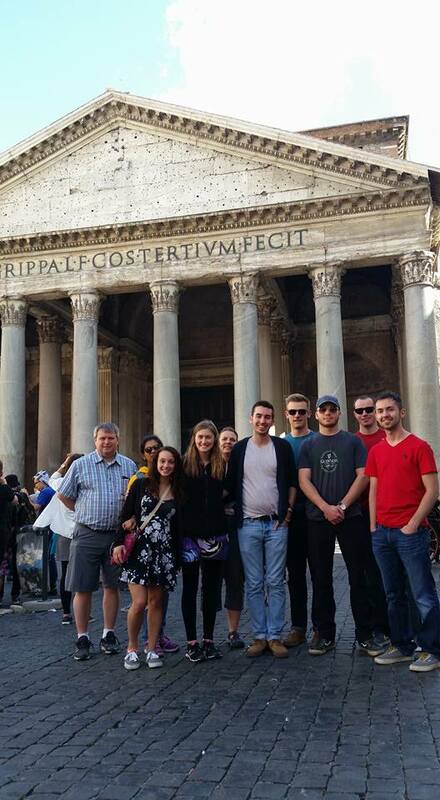 When it comes to engineering, Chris Williams knows history tends to lead to Rome. 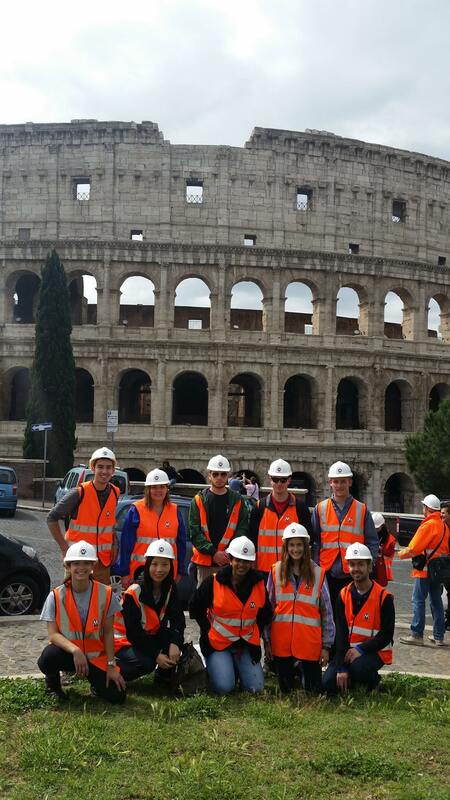 So to study transportation engineering, Williams and fellow faculty decided to show students Rome first-hand. 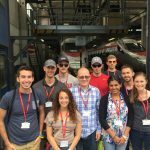 This May, both graduate and undergraduate students of Iowa State University’s Department of Civil, Construction and Environmental Engineering (CCEE) spent two weeks learning about the Eternal City’s past and present transportation systems. 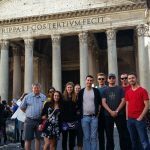 They toured its engineering marvels like the Colosseum and Pantheon. 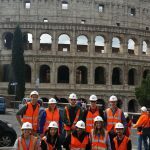 They attended engineering workshops and took in site visits of Rome’s newest engineering projects. 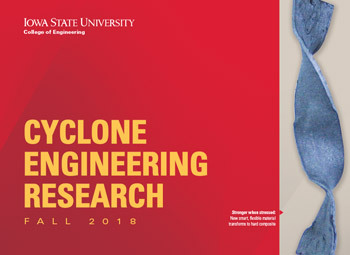 Peter Savolainen is an associate professor with the CCEE Department and a researcher at ISU’s Institute for Transportation. Through the experience, he says students gain a global perspective. 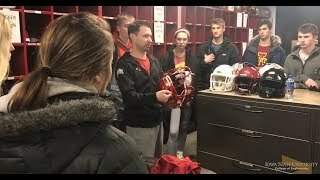 He sees this trip as a choice career-building opportunity. 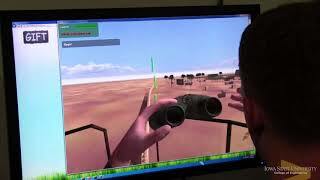 CCEE Department professors started planning the spring study abroad experience last fall. 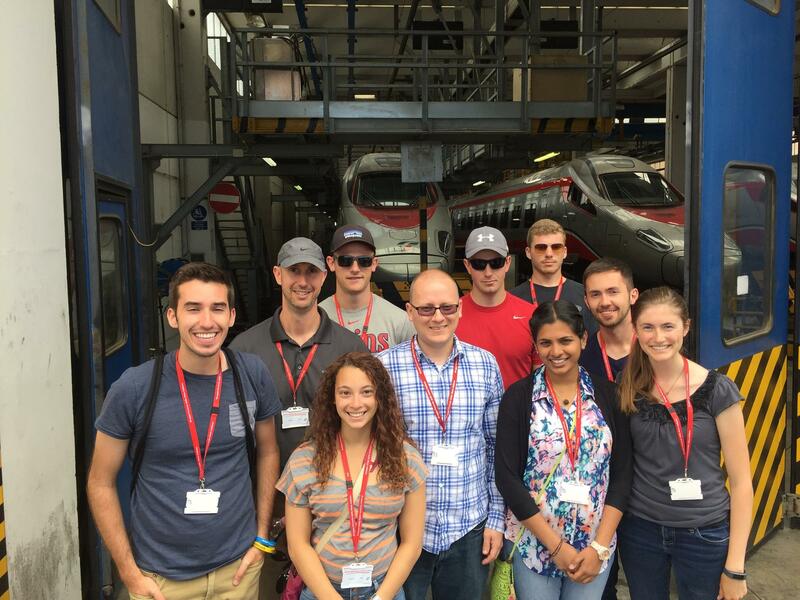 Students taking CE 650: Advanced Topics in Transportation Engineering earn three credit hours. Visit the CCEE Department’s advising office for more information on study abroad opportunities. 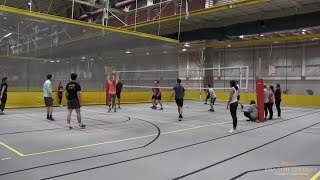 And keep up-to-date with the latest CCEE Department adventures on Facebook, Twitter, and LinkedIn.